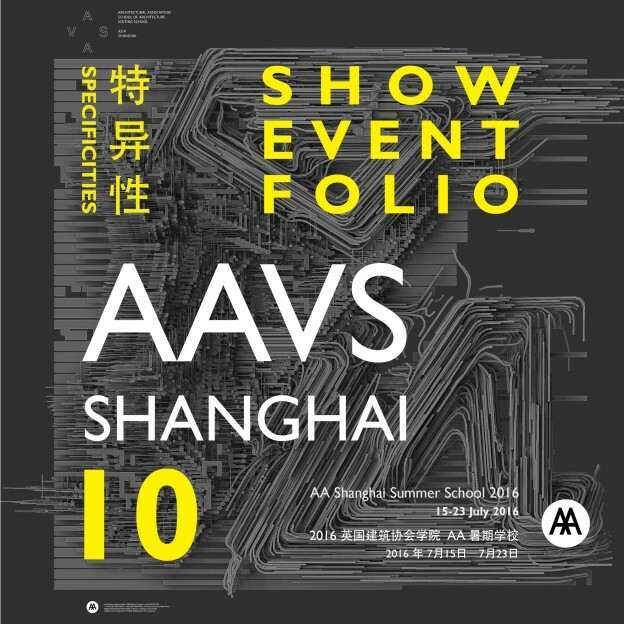 This exhibition, to open concurrently with AAVS Shanghai 2016 in July, aims to curate a retrospective of the design work of past students, current tutors and visitors to the AAVS Shanghai programme. The SHOW addresses design approaches to urbanism within the context of the unprecedented scale and extent of urbanization of China. In each year of AAVS Shanghai, we host a large group of A-list experts, at the top of their game and in the front line of China’s urbanisation. We sit together in an informal public setting, to discuss and debate various contributions to the discourse and matter of the twenty-first century cities. Edited in varied formats, this book will probe the multifarious ways in which designers today interact with the complex forces shaping cities in the twenty-first century. The content of AAVS SH10 FOLIO will include student work from AAVS SH, the work of tutors and visitors, essays, interviews and transcribed conversations.